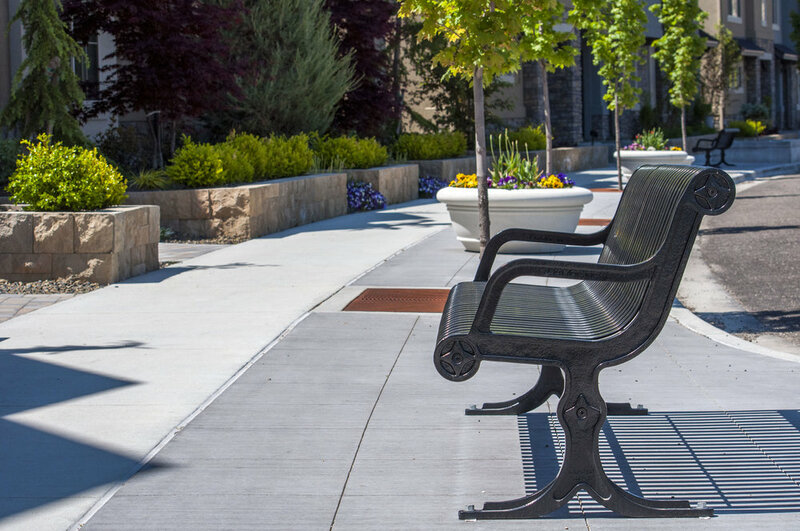 Barber Station Townhomes — The Land Group, Inc.
Barber Station Townhomes is a luxury townhome development project abutting the beautiful Marianne Williams Park and the foothills in southeast Boise. This project is part of the 54-acre Barber Station mixed use development, which plans to offer many shopping, dining, and recreational opportunities. With many of the planned projects being put in place, Barber Station Townhomes is quickly becoming a highly connected and viable space.